Dance on Camera - "Le Saut Infini"
Evening length live performance conceived, directed, choreographed, and produced by Emery LeCrone. 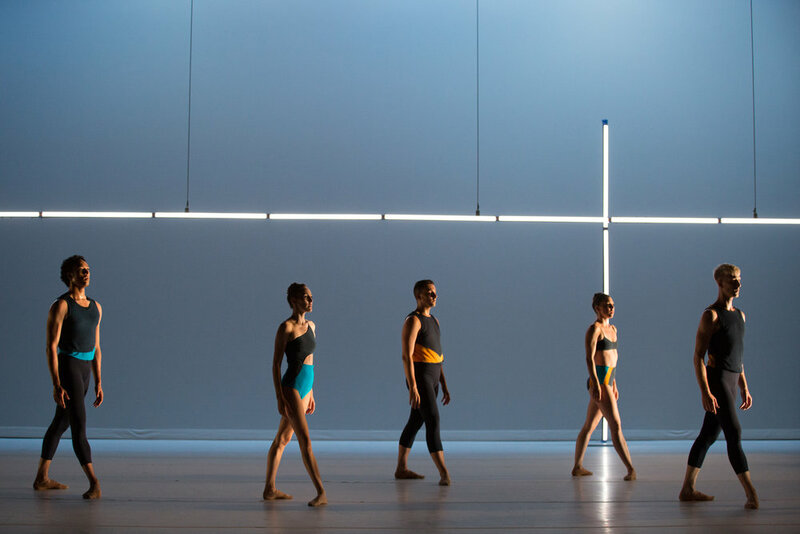 Following the success of 2015’s sold out performances, New York-based choreographer Emery LeCrone proudly presented a program largely comprised of new contemporary ballet works for the 2017 Ballet Festival. The program offered expansive and emotive performances that have become a staple of Ms. LeCrone’s choreographic repertoire—and exceptional dancing by world renowned artists from the New York City Ballet and American Ballet Theatre, as well as the seasoned dancers of her own company. 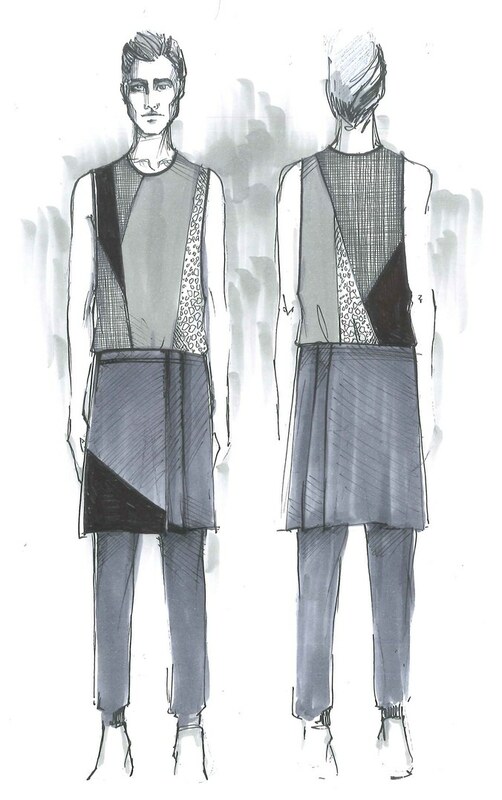 Ms. LeCrone's commitment to developing works that feature live music and costume collaborations with fashion designers (which in the past have included Yigal Azrouël and Victoria Barlett) was again a mainstay in this program. 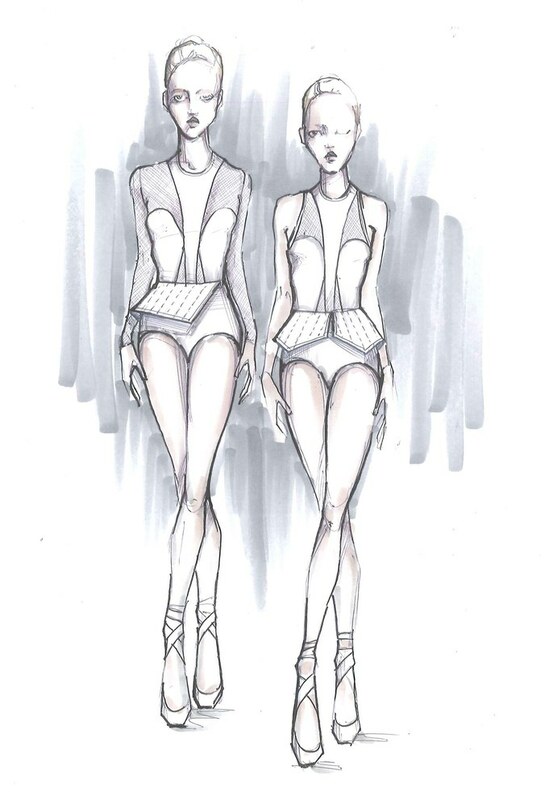 It was an innovative evening of contemporary music, exquisite fashion, and unparalleled dancing not to be missed. Major support for Emery LeCrone’s Joyce Theater Ballet Festival program was provided by the Rudolf Nureyev Dance Foundation and Virginia B. Toulmin Foundation. Underwriting support provided by Deborah and Charles Adelman and Martin and Linda Fell and several private donors of Emery LeCrone DANCE. 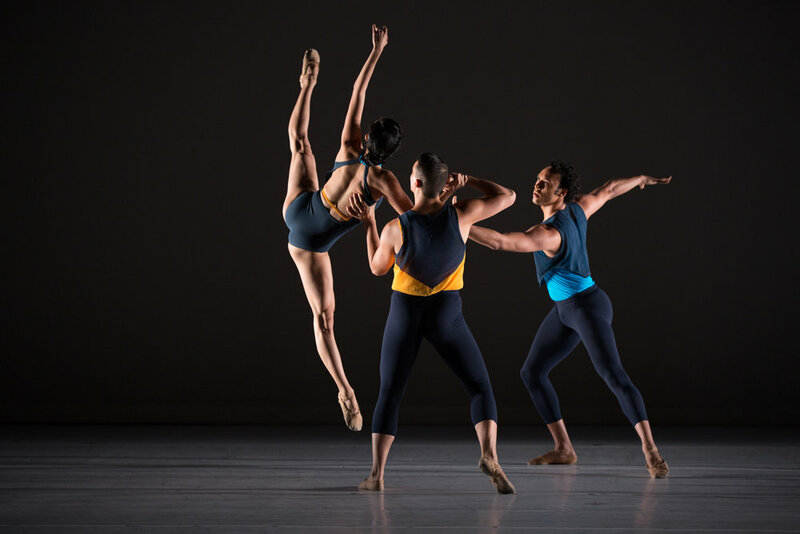 Major support for The Joyce’s Closing the Gap Initiative promoting female choreographers provided by the Rockefeller Brothers Fund. Emery LeCrone was awarded a 2016–2017 Creative Residency by The Joyce Theater Foundation with major support from The Andrew W. Mellon Foundation. Selected images by Rosalie O’Connor & Matthew Murphy. Conceived, directed, choreographed & produced by Emery LeCrone DANCE. Since 1984, the performing-arts series Works & Process has championed new works and offered audiences unprecedented access to leading creators and performers. Each intimate, 80-minute performance uniquely combines artistic creation and stimulating conversation and takes place in the Guggenheim Museum’s Frank Lloyd Wright–designed, 285-seat Peter B. Lewis Theater. A reception for the audience and artists follows most programs. Described by the New York Times as “a popular series devoted to shedding light on the creative process,” Works & Process is produced by founder Mary Sharp Cronson. For Emery LeCrone’s 2014 Works & Process program she conceived an evening length program of two ballets. The dances featured artists from American Ballet Theater, New York City Ballet, and Emery LeCrone DANCE and a collaboration on original costume designs by famed fashion icon Yigal Azouël. For the two dances Ms. LeCrone worked with an identical score Bach’s Partita No. 2 in C Minor and created two works of entirely different choreography, themes, structures, and mood. One was classical in nature with the dancers on pointe and heavily featuring classical Pas De Deux work while the other ballet, BWW. 826, was contemporary with six dancers heavily utilizing floor work, group partnering, and expansive port de bras. The sold-out performance were highly praised and well-received by all audiences. Lead funding for Ms. LeCrone Works & Process program was provided by The Peter Jay Sharp Foundation with additional support from Emery LeCrone DANCE’s private donors, The Ford Foundation, The Christian Humann Foundation, Leon Levy Foundation, and Rockefeller Brothers.